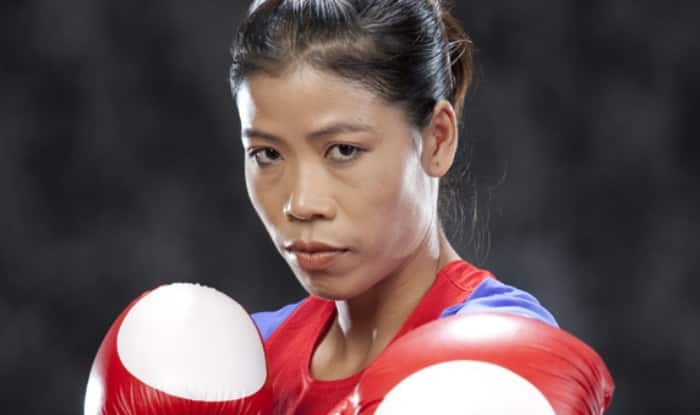 New Delhi, Nov 5: Five-time world champion M C Mary Kom was on Saturday named ambassador of the AIBA Women's Youth World Championships to be held in Guwahati from November 19 to 26. "The standard of boxing these young women are producing has never been higher, and with gender equality a priority for AIBA and the IOC, there has never been more opportunities for women to take up the sport and compete on the biggest stage," she added. The Boxing Pavilion at the Nabin Chandra Bordoloi A.C Indoor Hall in Guwahati, north-eastern India, will be the venue for the week-long competition.